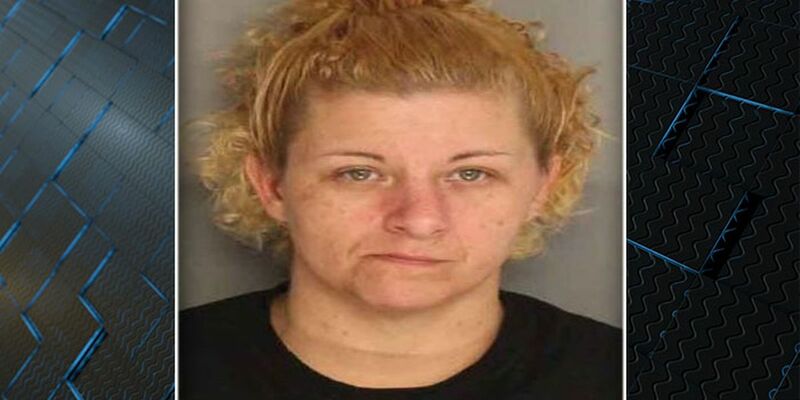 MONCKS CORNER, SC (WCSC) - A Berkeley County woman was sentenced to 50 years in prison after killing a man in a 2015 home invasion, the Ninth Circuit Solicitor’s Office announced on Friday. Gabrielle Olivia Lashane Davis-Kocsis, 38, was sentenced to 50 years for the murder and burglary, 30 years for the kidnapping and five years for conspiracy. Prosecutors say in September 2015, Davis-Kocsis along with Glenn Lane, Grayson Griffin and Matt Granger went to a home located at 512 McCrystal Circle in Moncks Corner and confronted and killed Mark Conner over money and a motorcycle. Authorities say the group broke into a home by breaking the window and kicking in a door, and Davis-Kocsis and Granger found Conner hiding in the bathroom. According to a report, Davis-Kocsis pepper sprayed Conner in the face and instructed Granger to “shoot him," then Granger shot and killed Conner. Davis-Kocsis and Griffin later fled the scene and were later arrested by U.S. Marshals in Effingham County, Georgia. Granger is serving a 30 year sentence for murder, burglary and possession of a weapon during the commission of a violent crime. Charges for Griffin and Lane are still pending.